After winning the G2 Woody Stephens Stakes by 5¼ lengths in 1:20 3/5 on the Belmont Stakes undercard, Munnings was described by veteran racecaller Tom Durkin as “the fastest three-year-old in America.” A month later at the same venue he stepped up against older horses to land the G2 Tom Fool Handicap by 2¼ lengths earning a Beyer Speed Figure of 111. A third success at Grade 2 level came earlier this year in the Gulfstream Park Sprint Championship. Munnings also hit the board on all but one of his seven starts at Grade 1 level including when second in the G1 Champagne Stakes at two. 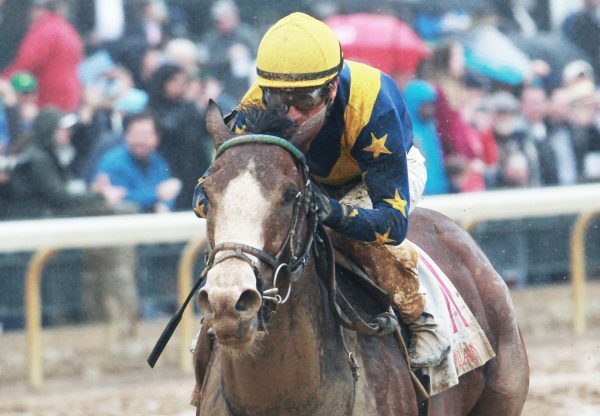 Following a stunning debut at Saratoga where he won by daylight with the fastest six furlongs of any juvenile at the meet, Daily Racing Form’s Mike Watchmaker named him the number 1 two-year-old on Watchmaker Watch. The fastest son of Breeders’ Cup Sprint winner Speightstown, Munnings is out of a half-sister to the G1 Personal Ensign Stakes heroine Icon Project and Grade 2 Oak Tree Derby winner Lasting Approval. He was purchased as a 2-year-old for $1,700,000. 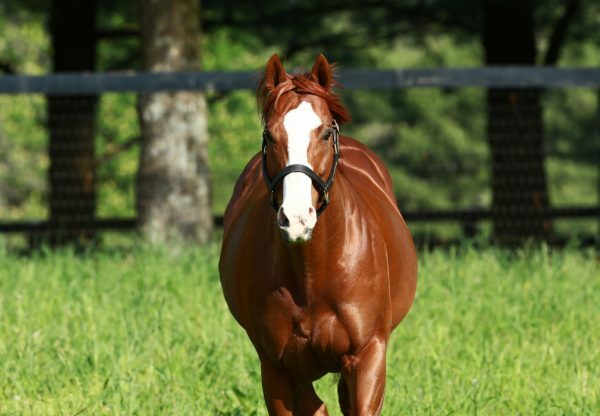 Ashford Stud manager Dermot Ryan commented, “Munnings is a terrific-looking individual who showed brilliant speed on the track and had an explosive kick at the end of his races. He’s already here at Ashford, looking a million dollars, and is available for inspection.” A fee will be announced at a later date.